A veteran’s wartime experience collides with the civilian world upon their return home. Often they do not make it if they do not have any access to any resources. This is not only a struggle for the veterans themselves, but also for their family and loved ones who have to try to help them during this struggle.The National Association of American Veterans, Inc. (NAAV) was established in 2005 to assist the severely wounded warriors, especially single parent service members, military caregivers, disabled veterans and their families by helping them access their benefits, improving communications and coordination for veterans and collaborating among health agencies, medical professional, organizations, educational organization and the general public. NAAV Military Family Program seeks to ease the burden of caregivers, who are unexpectedly thrust into the caregiver role, by providing coaches and trainer to equip them with tools, training, and resources needed to become effective caregivers. NAAV works with leaders in the military and civilian community to build partnerships for the association. Aside from the large metropolitan and urban areas, NAAV has concentrated assistance efforts to rural area and southern communities, with outreach to returning soldiers and veterans in Alabama, Georgia, North and South Carolina, Mississippi, Louisiana, and Texas. To help those veterans suffering from post-traumatic stress disorder, traumatic brain injury, depression and suicidal tendency, NAAV has sponsored a guided imagery program, “Managing Stress and Anxiety Through Guided Imagery,” by Diane Tusek, a Noted national expert. Guided Imagery is a relaxation technique used to ease stress and anxiety during a stressful or difficult time in someone’s life. Guided Imagery is also recommended for the caregivers of adults with chronic and disabling health conditions. 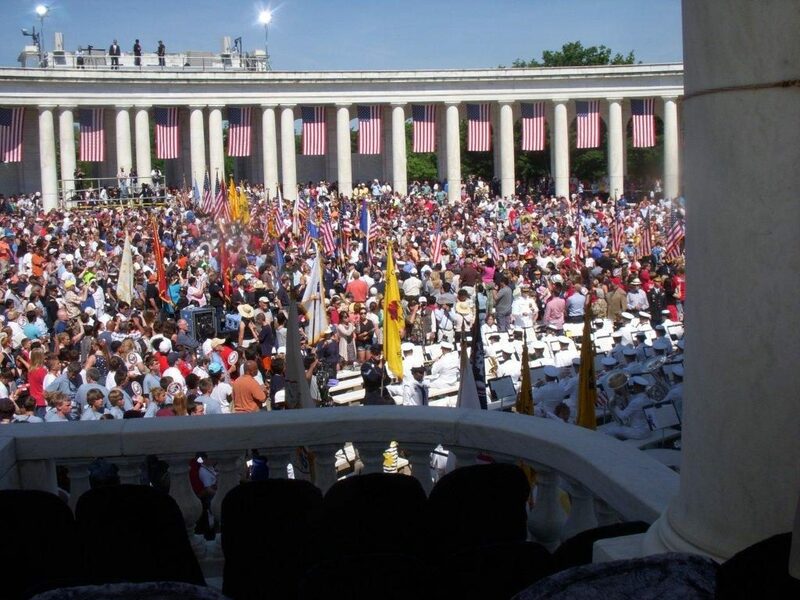 In 2007, NAAV was instrumental in getting support for caregivers of veterans in the final recommendations of the President’s Commission on Care of America’s Returning Wounded Warriors which became Public Law 111-163, The Caregivers and Veterans Omnibus Health Services Act, on May 5, 2010. In 2008, NAAV was successful in getting the Guide to Healthy Caregiving published by the Quick Series Publishing in Florida in support of caregivers of veterans. This booklet was later adopted by the VA Caregiver Support Program in 2011. 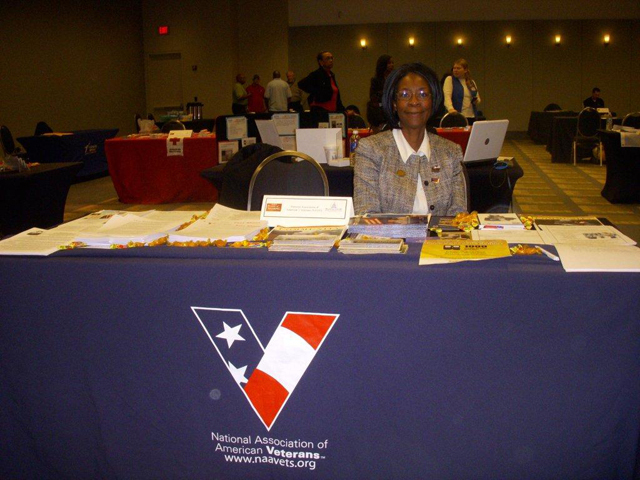 NAAV founder and chief executive officer serves on the DC VA Caregiver Support Program Advisory Board as the Community Liaison in support of its programs for veterans and their families in the greater Washington, DC Capital area. Your gift of $20, $50, $100 or even $10 can help assure that NAAV Military Family Program will be able to continue, expand, and provide this loving care to all who greatly need it. The initial management team of NAAV has a combined total of over 60 years in active military and federal government experience. The National Advisory Council includes not only retired and well-placed active military officers but doctors, attorneys, senior corporate managers, social workers, ordained clergy, university professors, retired VA claims officers and case workers, published writers, motivational speakers, and technology specialists. They contribute to NAAV their years of acquired expertise in accounting, finance, administration, project management, writing, brand management, human resources, systems automation, and web design. NAAV has established connections with a wide array of organizations of, by, and for veterans, as well as government agencies that serve men and women who are leaving military service and attempting to find a comfortable place in American life. All have been interested in working together to offer necessary services. For example, on December 16, 2010, the Walter Reed Army Medical Center led a one day Warrior-Centric Healthcare training workshop for healthcare providers. NAAV veteran’s service officer attended this training. The medical healthcare leaders took time from their schedules to help us understand those returning from the war in the Middle with post-traumatic stress disorder and traumatic brain injury, working with diversity, understanding and documenting critical medical information in support of those receiving treatment. NAAV veterans’ service officer will work collaboratively with these healthcare providers to provide assistance to veterans and their families in the future. Vice President of NAAV, Production and Social Media Manager, NAAV Board of Directors; Hollister, CA an Senior Advisor of Grants and Fundraising, Strategic Planning, Budgeting, Corporate and Individual Donations. Planning and Marketing; DC, Maryland and Virginia. Washington Metropolitan Area and nationwide.